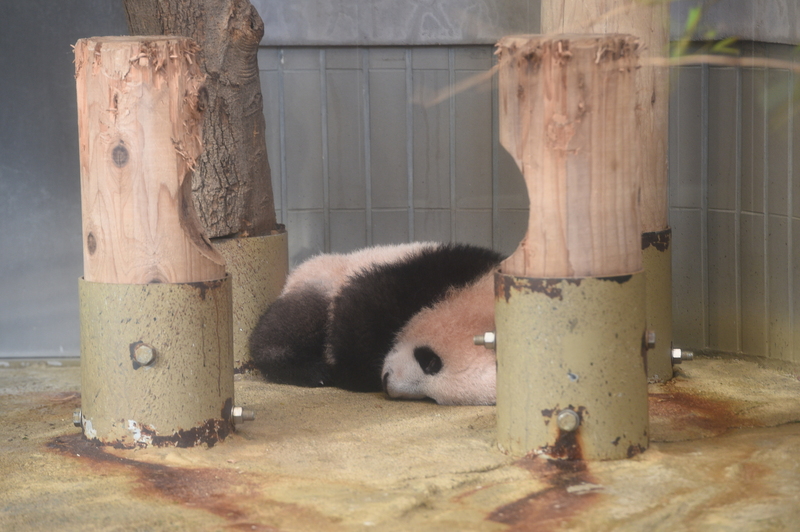 The Tokyo Metropolitan Government said Thursday that visitors to Ueno Zoo wishing to see its 6-month old panda cub in December and January will be selected at random from those who apply. The zoo is planning to put the female cub, named Xiang Xiang, on display from Dec. 19 to Jan. 31, with five 30-minute viewing sessions daily between 9:45 a.m. to 12:15 p.m. Visitors will be chosen at random from among those who apply online or by telephone. The metropolitan government said one session will accommodate 80 groups with up to five people in each, for a total of 400 visitors. 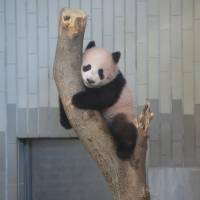 To avoid congestion, each visitor will get to look at the panda — along with her 12-year-old mother, Shin Shin — for around two minutes, and can observe their behavior in real time on three screens set up in the panda house. 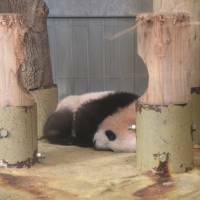 The zoo will start accepting applications from noon on Dec. 6 via internet at pia.jp/v/ueno-panda17ss and by telephone. Those selected for upcoming sessions will be announced on Dec. 15, Dec. 22, Dec. 23 and Jan. 19. Successful applicants can obtain tickets specifically for the panda enclosure at Ticket Pia agents or 7-Eleven convenience stores. No limitations have been set for viewing Xiang Xiang’s father, Ri Ri, in the outside enclosure. 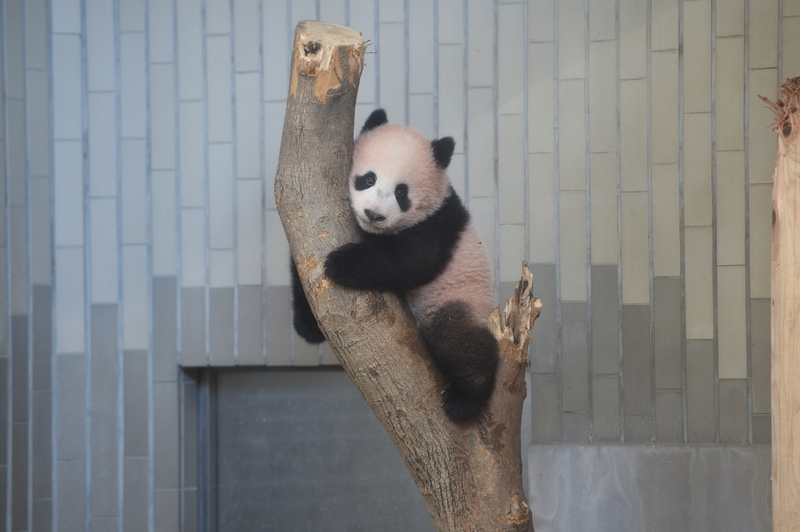 Xiang Xiang, who will be 180 days old on Dec. 12 and is now able to walk, weighs 11.4 kg. Details concerning viewing of the cub in December and January will be disclosed later, a city official said. The zoo is also planning to broadcast a video stream of the panda house online to enable more people to view the animals. More information about the lottery is available by telephone at 0570-02-9111 or online at www.tokyo-zoo.net/zoo/ueno .